Now, back to the topic. 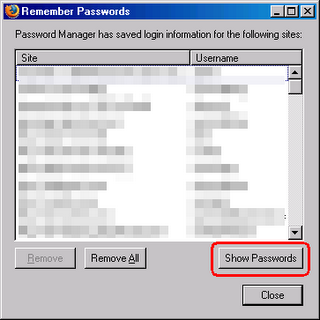 Let's say you saved your Yahoo password in Firefox. After months or years gone by and you don't remember the password you set for my Yahoo. You started to panic and desperately need to get back your Yahoo password. Don't worry, here's how you can find the hidden Yahoo password in Firefox.